Private condo, just steps to the beach. Many upgrades. Open concept layout with wood burning fireplace. New laminate flooring and paint. New ceramic tile in kitchen. 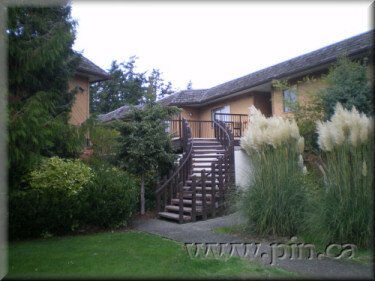 Located in a well-maintained complex (Beachcomber Estates). Pets and rentals considered.